Student Affairs has started the migration of email services to UF Exchange centralized services. Use the link to check out when your department will migrate. 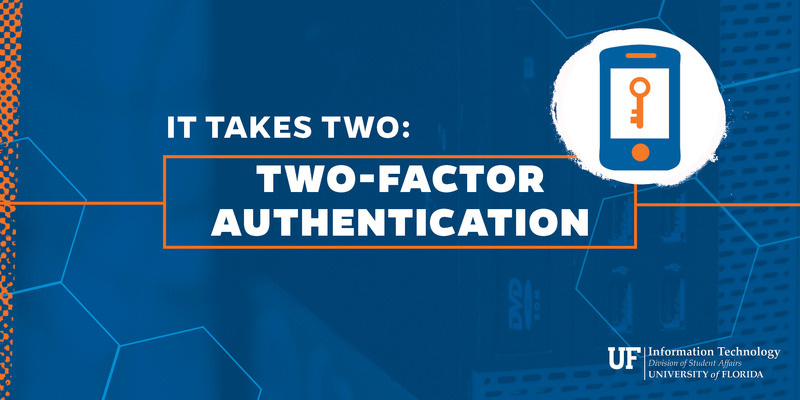 Student Affairs is increasing security using the UF Two-Factor Authentication service for all employees who handle restricted or sensitive data including financials. The UF Dropbox service is now available for UF staff and faculty to use for free! UF Housing residents receive free computer and internet help. Click link below for operating hours and locations. Get the latest copy of our bi-monthly newsletter. 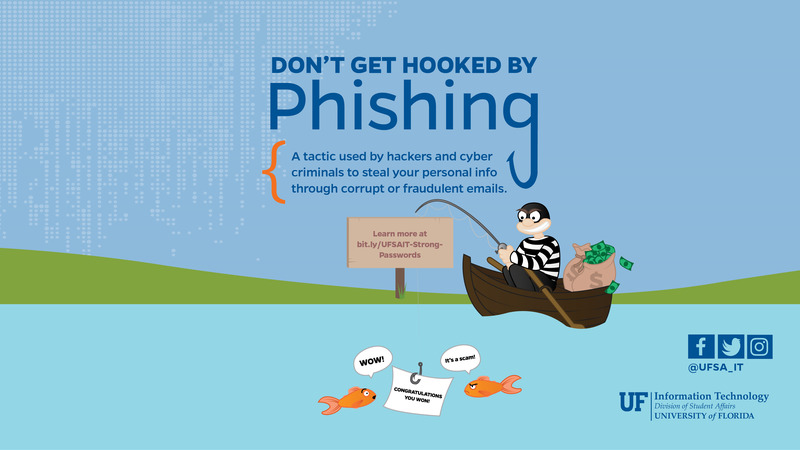 Get tips, project updates, and other information!